Gherkin really really wanted to be green just like her leprechauns and one day, using some very special magic, they turned her green, too! You can imagine the surprise in the village to see a green dog! Then Gherkin’s puppies were green. And her puppies’ puppies were green…all the way down to Pickle. If you ever wondered whether there might be a bit of magic to Pickle, wonder no more. 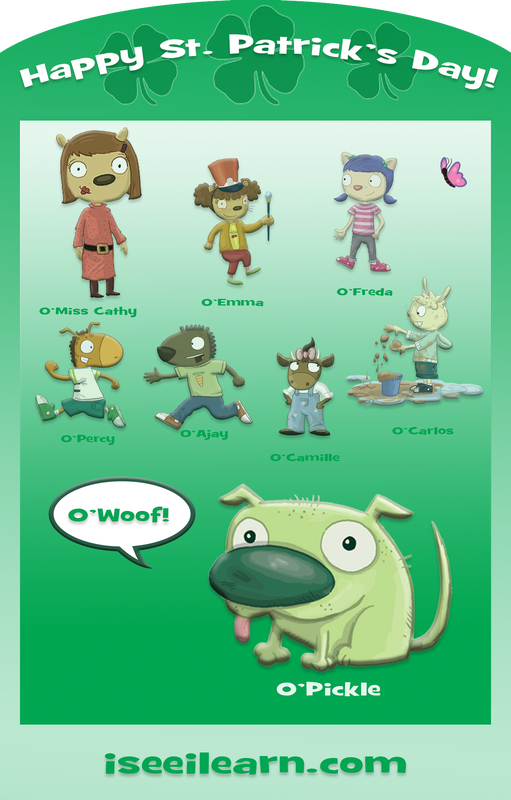 — O'Stuart, O'Janet, O'Miss Cathy, the O'Ready Set Pre-K kids and…O'Pickle! SPECIAL OFFER! If you are a school teacher, a social worker or a librarian, fill out this form for a FREE I See I Learn book! The six digit code is VIZ-319. Supplies are limited. Offer ends on March 31, 2019. That's Right Freda, It's an I See I Learn Website Video Tour! 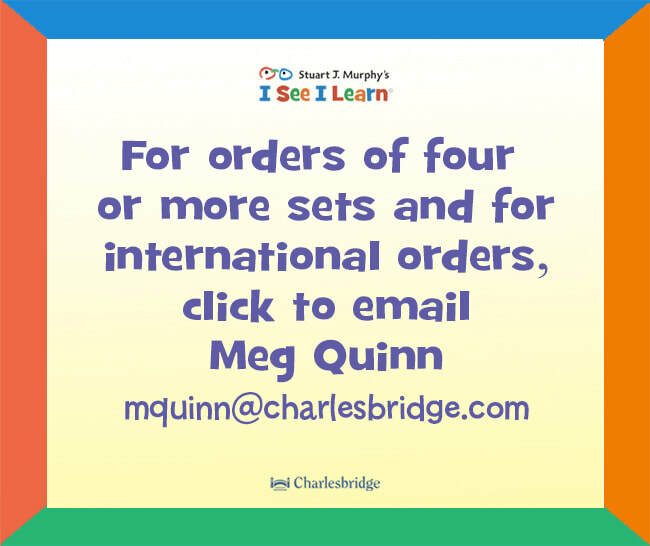 A few months ago we added some new "teacher features" to the I See I Learn website (domain-specific, observation checklists and charts that show the span of skills across the domain for each fo the 16 stories). We also redesigned the website to make it easier to find all the good freebies! 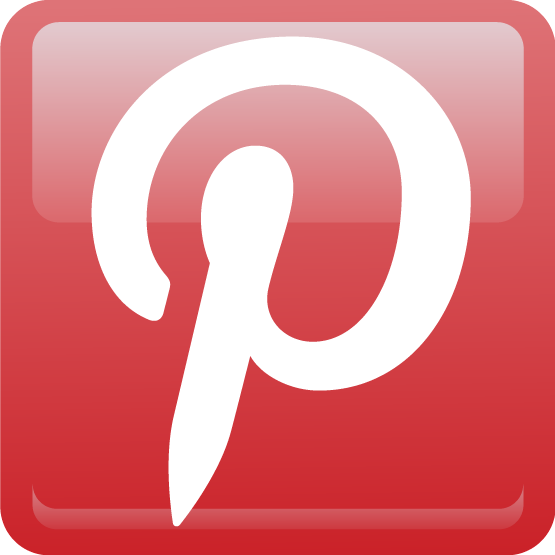 (posters, puppets and more!). 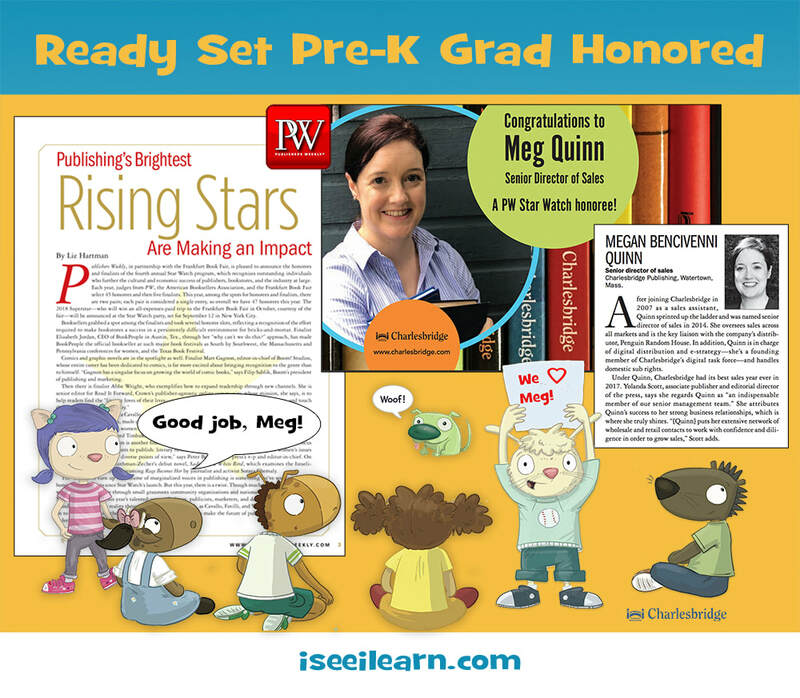 When we showed it to one our favorite preschool directors, she was impressed by also a bit overwhelmed. There was LOT here. She thought an explainer video would help. Teachers are usually right, so we took her suggestion to heart and... ta da! SPECIAL OFFER! 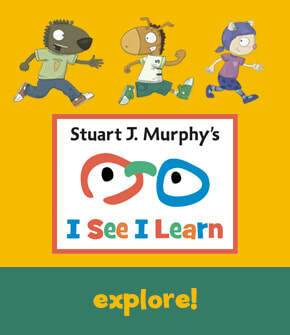 If you are a school teacher, a social worker or a librarian, fill out this form for a FREE I See I Learn book! The six digit code is VIZ-319. Supplies are limited. 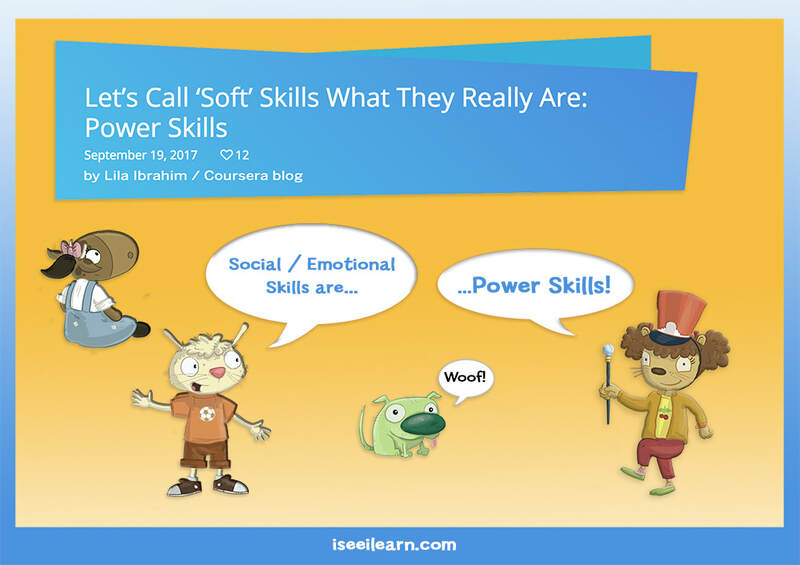 Soft Skills (SEL) are POWER Skills! to make sure we’re giving these foundational skills the emphasis they deserve. Let’s commit to calling them what they are — power skills..."
It's funny how everything connects. I read those words on a blog post I came across via search engine serendipity while doing some research for a project on (of all things) rebranding energy efficiency. Lila Ibrahim, who wrote the blog post, is a technologist with a long, impressive resume that weaves together a deep interest technology with a passion for education and social impact. Her focus in the post was on reframing "soft skills" as "power skills" to boost the bottom line: "Investing in power skills can turn team dynamics around," she notes. That's good for business. Social and emotional skills, aka "soft skills," cover everything from learning how work in teams to listening to one another, taking turns and communicating effectively. They can spell the difference between a business success or a failure. Yet, as Ibrahim points out, "We seem to value technical skills much more than the core people skills that actually make people more effective at work." "Soft skills" sound like a squishy extra compared to "hard skills" positioned as no-nonsense, serious and essential. It is not a coincidence that hard skills are more readily measured and quantified, but in the absence of social and emotional skills their full potential is rarely reached. You can think of it like trying exercise in a room with poor ventilation: You can still run on the treadmill but without enough oxygen, you won't go as fast or as far. Soft skills are the oxygen that make everything better. Calling them "power skills" is itself empowering. Children with good power skills (see - doesn't that feel stronger?) are much more likely to succeed academically. This is not only because they are easier for teachers to teach, but also because they know they can learn, even if at first they fail. They know how to ask for help and have the self-confidence — the grit — to try and try again. It's a virtuous circle, too, where success leads to more confidence and more success. Yet it is important to note that the benefits of power skills are not limited to the office or school. 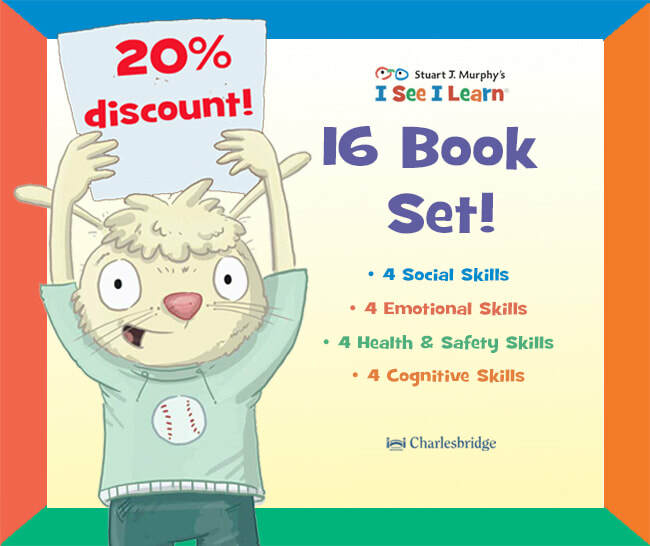 The tagline for the I See I Learn series is "For happier, healthier, more confident children." People with good power skills are more resilient and better able to handle life's challenges. To quote Pickle, my favorite green bulldog, "Woof!" * Lila Ibrahim recently became COO of Deep Mind, an Artificial Intelligence (AI) company that is part of Google's Alphabet group. AI, which holds the promise to make just about everything we do or touch better and/or more efficient, has had a spotty record with manners and ethics. A Twitter "chatbot" released by Microsoft notoriously morphed into a bigot within 24 hours. More recently, the plug was pulled on an AI-enhanced HR program at Amazon when it proved to be biased against women. Can power skills be coded into AI algorithms? If any one can find a way, I bet Ibrahim can! Good learners have good social and emotional skills. Children who know how to take turns, cooperate with others, self-regulate their emotions and deal with frustration are ready to learn. Not only do they have more success in school, but also in life. Parents, teachers, grandparents and other care-givers can young children learn master these critical skills by modeling positive behaviors, discussing problematic behaviors as they occur and in general promoting a positive, productive environment. In Chicago, First Grade teacher Kristin Ziemke uses a Peace Table to resolve conflicts in her classroom. When a dispute arises, children are invited to a special table where they find question cards designed to a spark discussion about the issue at hand: "Why are you angry?" "How can we fix this?" "What should we do next time?" 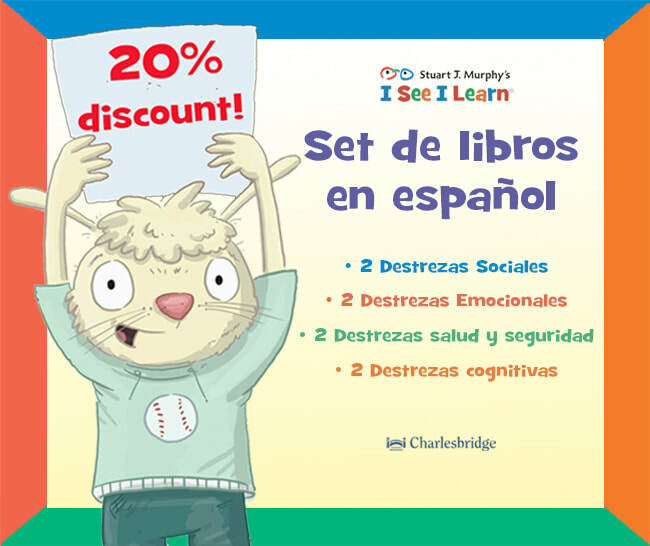 She also provides storybooks (including some I See I Learn books!) about problems that require good social and emotional skills to resolve. Children are encouraged to talk about how characters in the stories handle various challenges, which helps to depersonalize the situation while providing positive models for resolution. Nobody leaves the Peace Table until they’ve made peace! Drawing is another good way to help young children better understand their feelings. Like the Peace Table, the act of drawing provides a cushion of time that helps diffuse the intensity of the moment and also adds a level of abstraction that makes it easier to discuss the problem. "What's going on in the drawing?" "What is the child in the picture feeling?" The drawing provides a way to talk about solutions. Role-playing is another very good strategy that can be used to teach good social and emotional skills. For example, one child can pretend to be someone who won't share a toy and another child can take on the role of the upset and angry playmate. Have them switch roles, then talk about how it makes them feel when friends don't share and also how it feels when the do. Role-playing can be done with puppets, too. For happier, healthier, more confident children, social and emotional skills are key! Announcing a New International Writing Competition for Young Mathematicians! 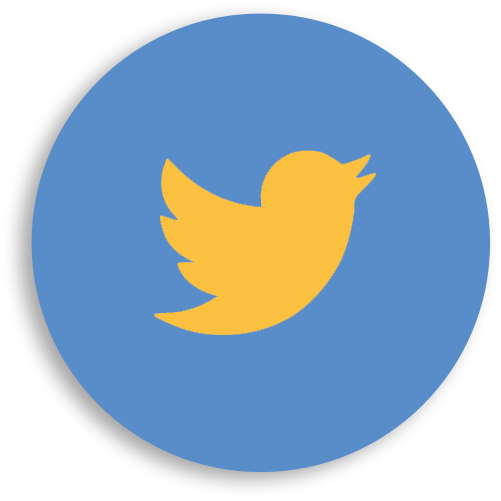 A little over a year ago I began to notice a number of posts on Twitter about MathStart books coming from an account with the intriguing handle @MathsStories (MathsThroughStories).This was a wonderful mystery! Who was this kindred spirit? I followed the digital clues which led to Vince (also known as Dr. Natthapoj Vincent Trakulphadetkrai), a Lecturer in Primary Mathematics Education​ at the Institute of Education at the University of Reading in England. It turned out he was just about to launch the MathThroughStories website, an extraordinary resource for educators all over the world who are interested in using literature for teaching of mathematics to children. Currently, Vince's team is working with 52 researchers and educators in forty countries. Yes! Yes! Yes! Math—and stories—truly are universal languages. 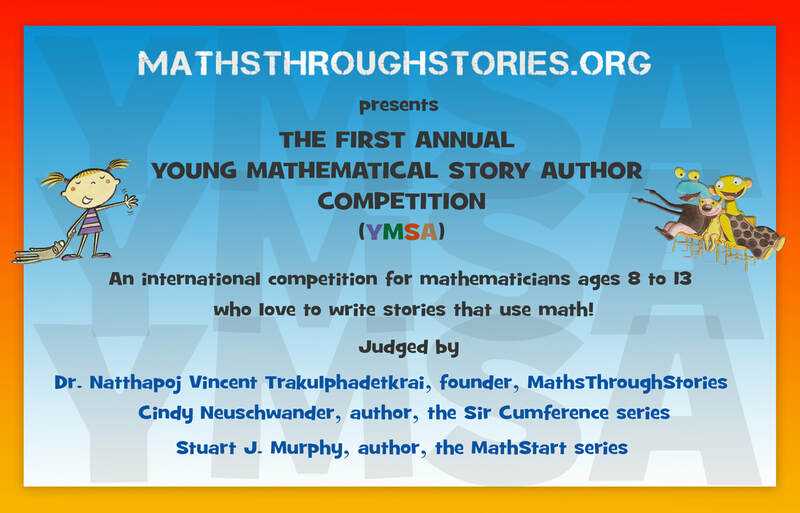 Now to encourage the next generation of math storytellers, MathsThroughStories just announced the first annual Young Mathematical Story Author Competition. This is very exciting news! The judges panel includes Vince, Stuart and Cindy Neuschwander, author of the Sir Cumference books, with sponsorship by two top publishers, HarperCollins and Charlesbridge. This is an extraordinary opportunity for young writers! The winners (there are two entry categories) will each receive an award of £100. Their schools will also each receive £100. The winners of the Stuart J. Murphy Award and the Cindy Neuschwander Award will be featured, along with their schools—and, of course, their stories —on the MathsThroughStories website. Since its launch in March 2017, the website has been visited by more than 30,000 teachers and parents from over 160 countries. 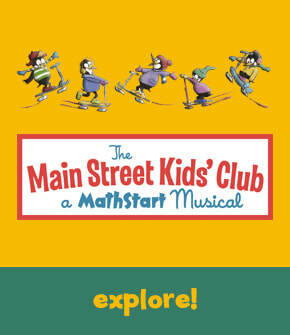 The more stories we can share about math (or, as Vince says, "maths"), the better. It's a fun process, but not always easy. 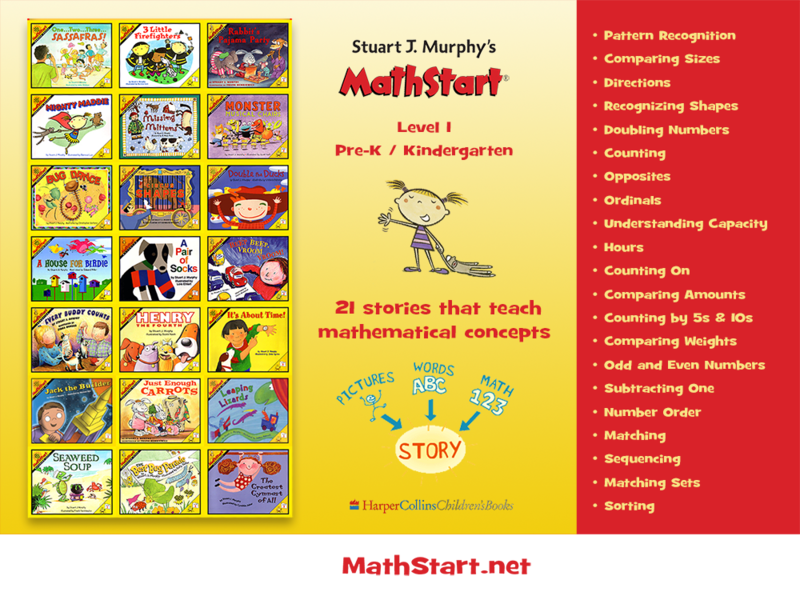 Many of the MathStart stories took months of work to the get storytelling and the math just right. Make sketches and story boards. Start to notice how math is used in every day life. 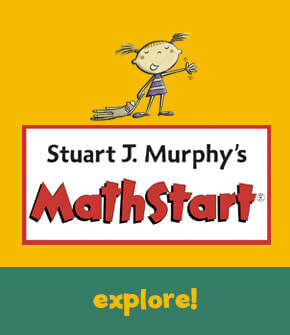 To help get you started, here is an article by Stuart about The Making of a MathStart Book. • The Maths Through Stories Interview! We literally are wired to learn. 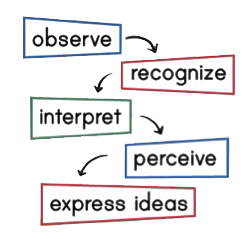 When Stuart began working on the I See I Learn series, we talked a lot about the importance of embedding visual learning strategies. From years of field research, we knew they worked, but why? My background includes a lot of writing about science and technology, so I began to dig in and research. The short answer is mirror neurons. Scientists are still working out the details, but basically these are specialized nerve cells that are triggered by watching the actions of others. To a large extent, the response is instinctual: If you stick out your tongue at a new born baby, she will stick out her tongue right back. She sees. She learns. The discovery of mirror neurons was serendipitous, first observed in an Italian lab where macaques had been wired with electrodes to measure neuronal response to various movements—e.g., what goes on in a macaque's brain when it picks up a peanut? The surprise was the discovery that watching a human pick up a peanut would also trigger a brain response. In the decades since, mirror neurons have been linked to everything from the development of empathy and theory of mind to self-awareness and the development of language. In the case of the Port River dolphins in Australia, mirror neurons very likely played a role in their learning to tail-walk. When a young, wild dolphin named Billie spent a few weeks in captivity recovering from exposure to water pollution, she paid close attention to her dolphin companions who had been trained to tail-walk for a "dolphinarium" show. It must have looked like fun because as soon as she returned to her home harbor, she started tail-walking herself. Just like the young tap-dancing penguin Mumbles in the movie Happy Feet who sparked a dancing craze among among his feathered friends, Billie's example inspired other dolphins to try tail-walking, too (see videos embedded above). This is why it is so important to model positive behavior for young children! No one really knows why Billie and her friends took up dancing. In the parlance of science, it "seems to carry no benefit." Unless, of course, there is benefit to be had from fun, movement, practice, competition and, of course, the process of learning itself. 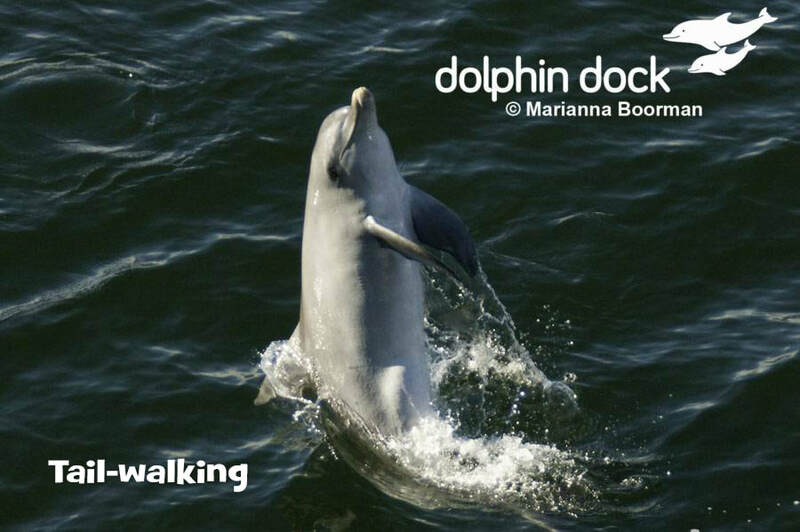 That said, after several years tail-walking seems to have gone the way of the Macarena for the Port River dolphins. Nobody's doing it any more, but it sure was fun while it lasted. Sometimes, though, what starts as a quirky behavior without obvious purpose can become hard-wired over generations and critical for a species' survival. Who knows what inspired the first male bird of paradise to dance for a would-be mate? Clearly it worked and over time the birds' dances have became more and more elaborate, with plumage evolved for extra dramatic flourish (see David Attenborough video embedded above). Back to humans, dancing is a wonderful way to learn, and one that spans all four domains, too. 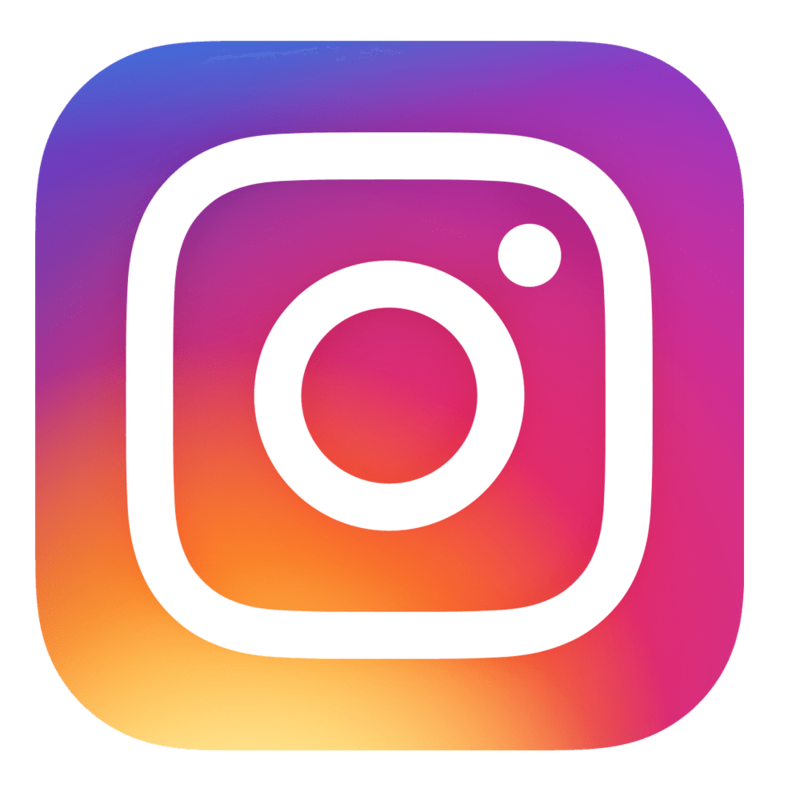 Social: Follow my lead and let's dance together! 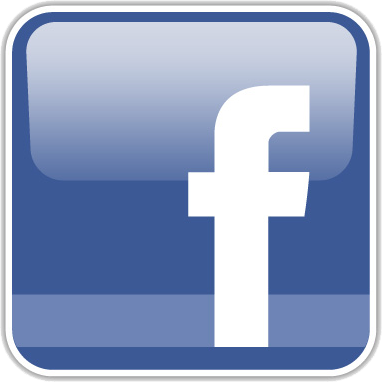 (see "100 People of Dance" video embedded above). Emotional: It takes practice — you have to be able to work through frustration. Health & Safety: Best. Exercise. Ever. But be careful that you don't hurt yourself or others! Cognitive: Dancing requires learning a sequence: What comes first? Next? After that? Dancing can even be used to teach introductory computer coding. This year the famous "Kindercoders" of Goodnoe Elementary School in Newtown, Pennsylvania are taking their "Bee-Bot Bug Dance" district-wide! Using Stuart's Mathstart story Bug Dance (directions), the kindergarteners first learn the steps themselves, then they learn to translate the dance into code so that little bots that look like bees can dance, too (see Bee Bots video embedded above). Two steps to the right. Two steps to the left. Everybody dance! 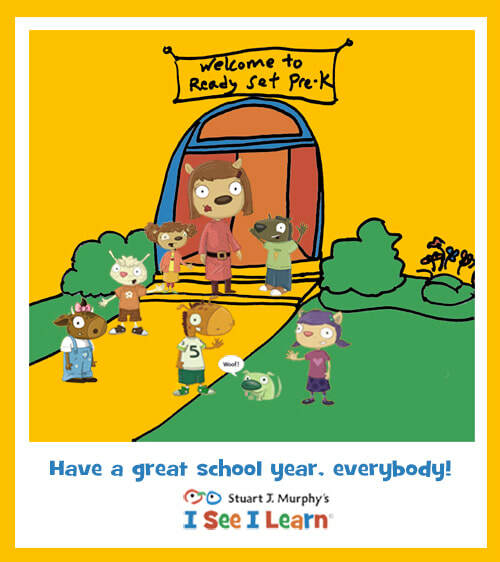 Back to School: Think of All the Things You'll Learn! It's exciting. New school supplies. New books. Fresh art on the bulletin board. Clean desks. New friends. New teachers. The beginning of a new school year is special! It is amazing what can be learned in a school year. There is reading and writing and, of course, math (go MathStart! 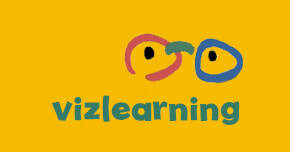 ), but also all the skills that are so essential for learning how to learn. Once a child becomes an accomplished learner, everything is possible. 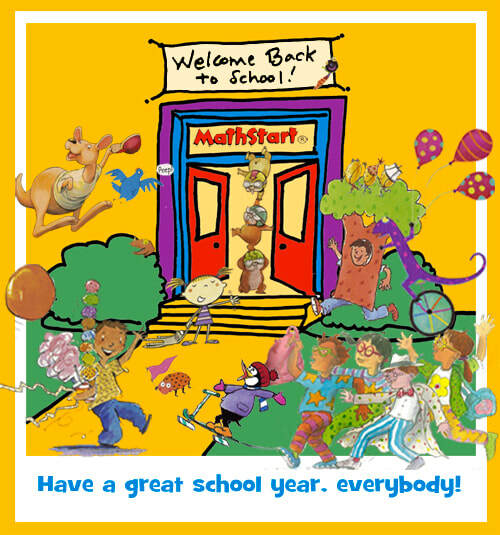 Have a great school year, everybody! You're going to be brilliant! Recess! Playground! Fun! Safety! 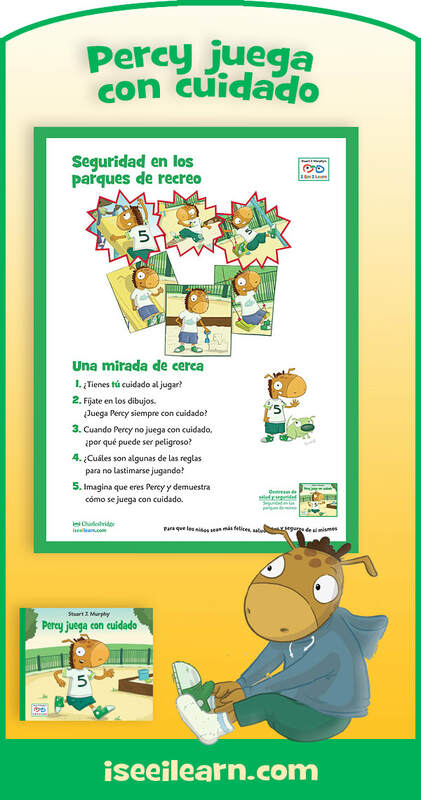 "Percy Plays It Safe"
In English or in Spanish playground safety means the same thing: More fun for everybody! 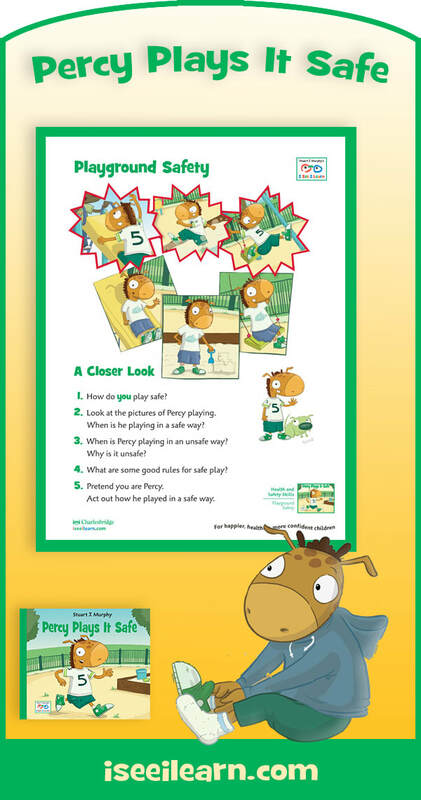 In Percy Plays It Safe, a story in the I See I Learn series, Percy learns the hard way that when you are a playground monster—bumping into kids on the monkey bars, going down the slide head first and kicking sand in the sandbox, nobody wants to play with you. And if you jump off the swings the wrong way, you can skin a knee, too! Percy's Daddy helps him review the playground rules. It turns out everybody wants to play with a "safe monster"!